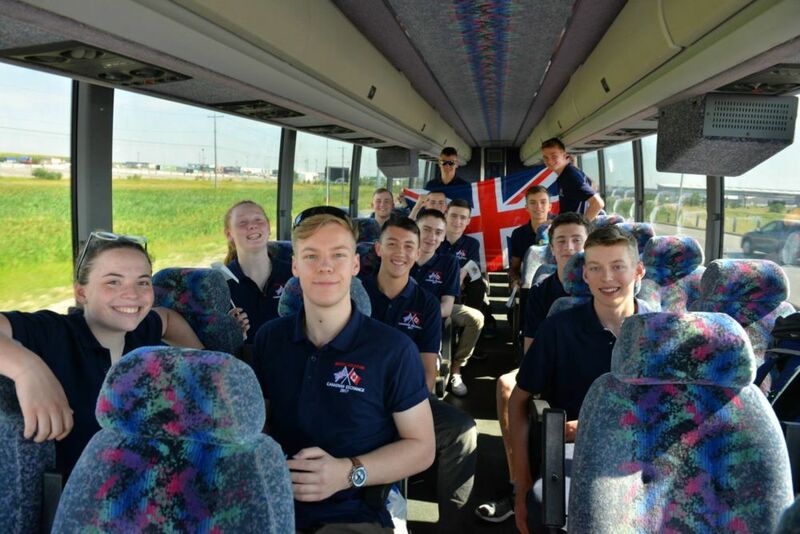 Three groups of 12 ACF cadets and two adult volunteers travelled to camps across Canada and 60 Canadian cadets and six Canadian adults arrived in the UK this summer for the annual Canadian Cadet Exchange. 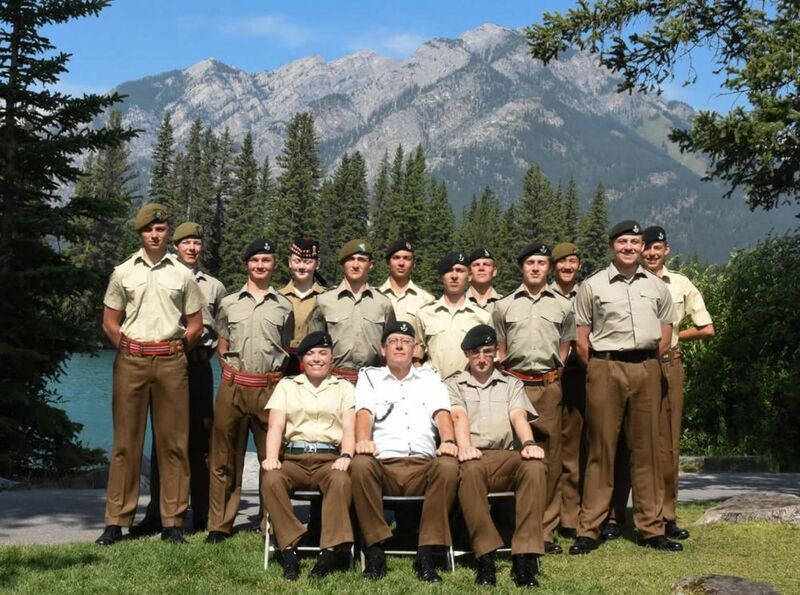 The British cadets were split into three groups and joined cadets from all over Canada also taking part in the summer camp season at three camps – Argonaut in New Brunswick, Whitehorse in the Yukon Territory, and Rocky Mountain in Alberta – for leadership and Adventurous Training Courses. 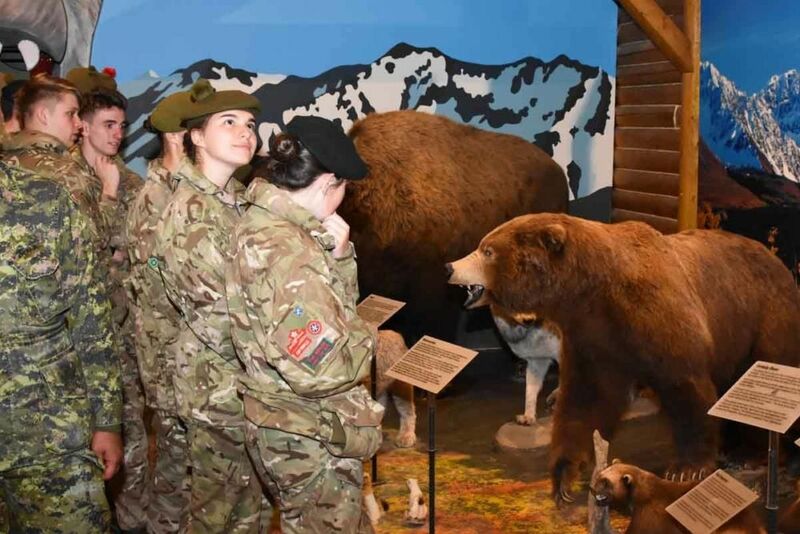 During their time in Canada, the cadets got experience in watermanship, camping expeditions, wilderness first aid, hiking, bike maintenance and riding skills, abseiling, rock climbing, marksmanship and canoeing. The courses also included an element of drill, citizenship and community activities and physical fitness. 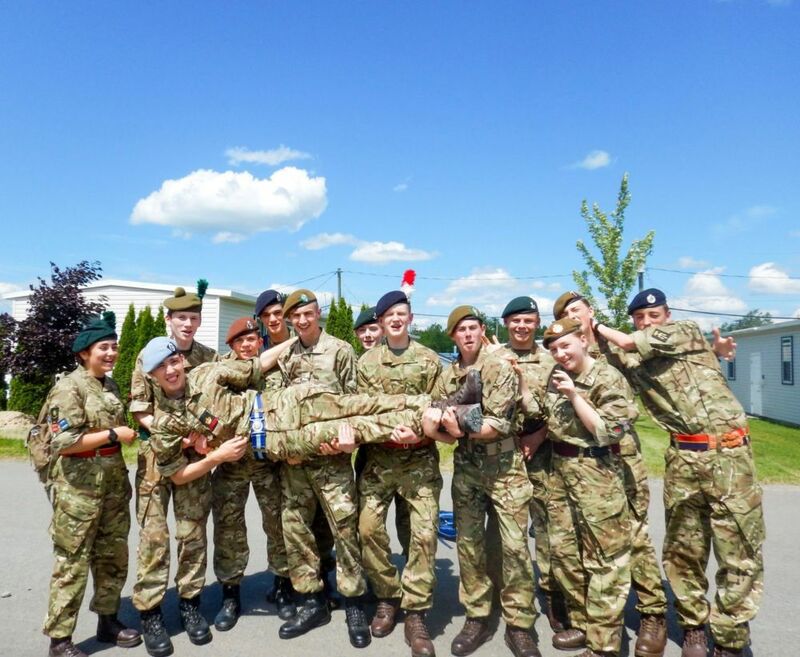 The ACF cadets at Argonaut camp returned to the UK on 19 August, and cadets at Whitehorse and Rocky Mountain returned home on 20 August. An ACF shooting team also went to Connaught located in the country's capital, Ottawa, for a Cadet Leadership and Instructor Marksmanship course. Exercise Tiger Leader – a field and leadership course operated jointly with British cadets, for two weeks based at Holcombe Moor near Manchester. Cadet Centre for Adventurous Training – The Canadian cadets were split into groups, one going to Capel Curig (Wales) and one to Halton (Cheshire) where they took part in activities such as sailing, rock climbing and canoeing. Cultural week – Split between three days visiting Southampton and Portsmouth, and four days in London. The week included a mix of educational activities such as museum visits, tank displays, the D-Day War Room, and fun relaxation activities. Battlefield Tour – The programme included four days visiting the battlefields, cemeteries and memorials of WW1 and WW2 in Belgium and Northern France. The visit concluded with a meet and greet visit to Canada House (the Canadian High Commission to the UK). 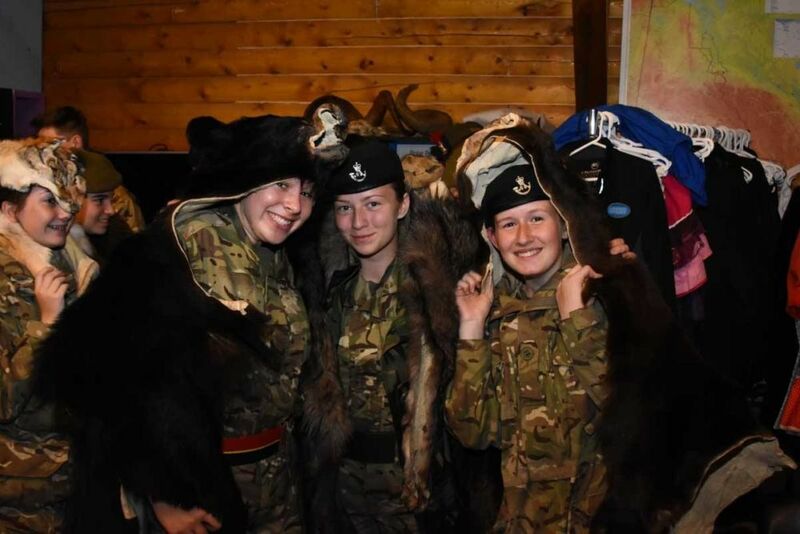 Cadets on both sides of the exchange faced unique challenges, made new friends and left with a broader view of the world. 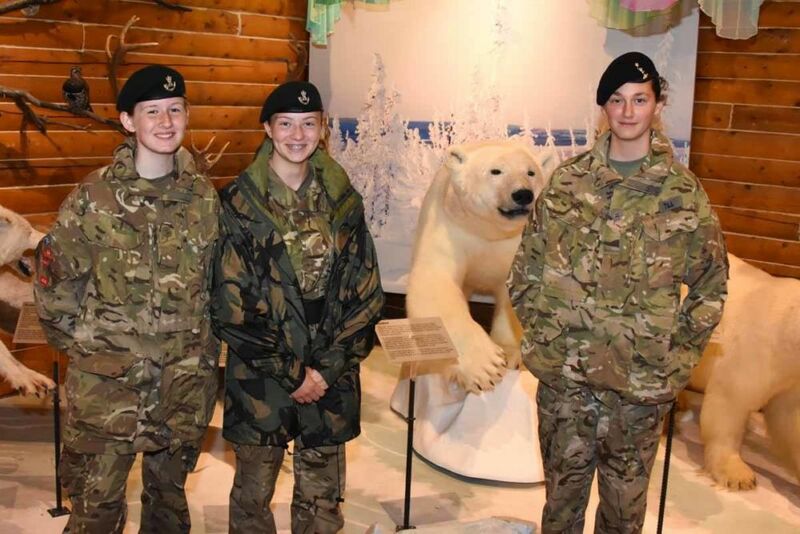 Cadet CSM Sophie Mundell (Hampshire and Isle of Wight ACF) said: "The Canadian exchange exceeded any expectations I had created, not by inches but miles, all the way to the Glaciers and back in fact. Not only did I learn about myself as a leader through the six weeks of challenges, but met so many special people who taught me the kind of person I now aspire to be..."
Sophie added: "My experiences throughout my cadet career but most specifically on this exchange have truly changed me as an individual and equipped me with more life experience than most at seventeen years of age."